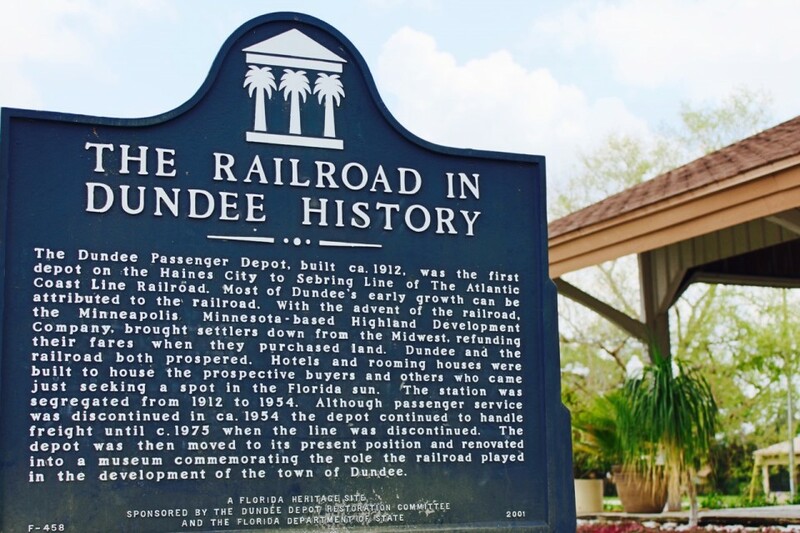 Dundee - Judy B. Cleaves Properties, Inc.
History is the Heart of Every Great Community. 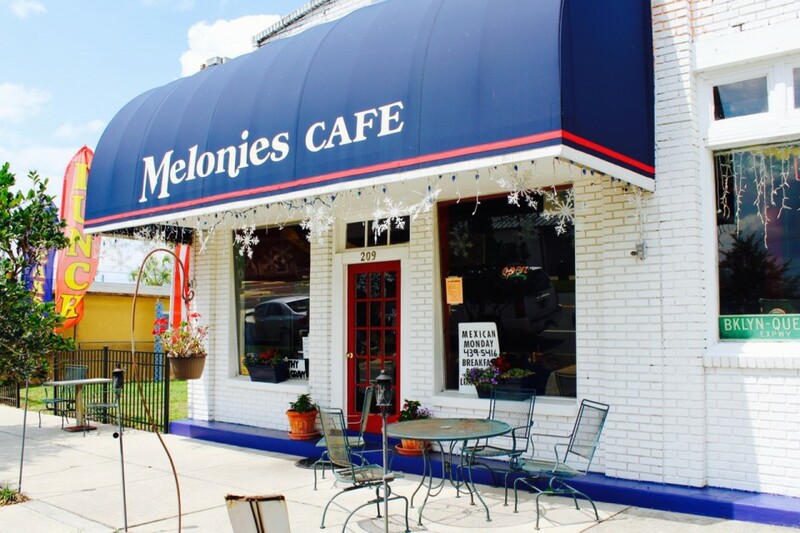 In 1910, a tiny settlement in central Florida was in search of a name. A Mr. Menzie, from Dundee, Scotland, decreed that the town should be called Dundee, in honor of his homeland. Going one step further, he named one of the area’s many lakes after himself, calling it Lake Menzie. 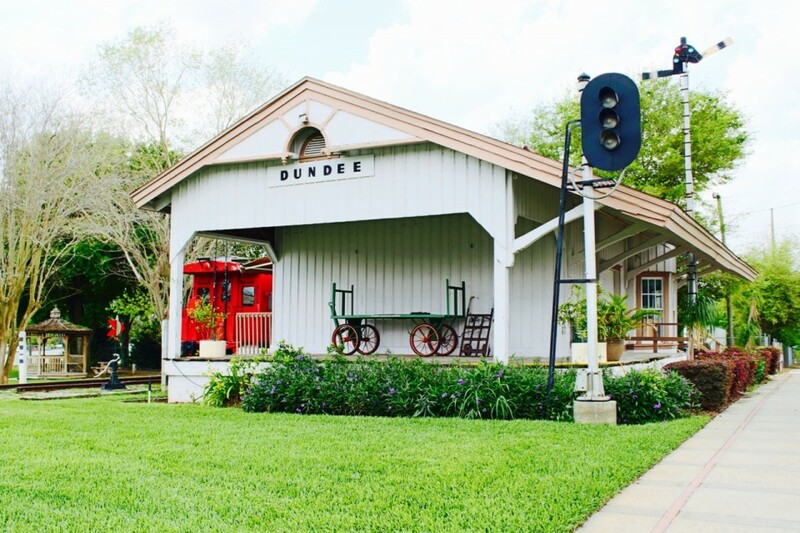 Officially incorporated in 1924, Dundee was built on the wealth of Florida’s citrus industry but now serves as a growing bedroom community to larger neighboring cities. The rolling hills of Lake Wales Ridge frame a mixture of older, established neighborhoods and contemporary new subdivisions. Dundee is dotted with lakeside parks, playgrounds and ball fields, with a new regional park and recreation complex in the works. At the Allen David Broussard Catfish Creek Preserve State Park (try saying that three times fast! ), you’ll discover numerous rare plants and protected animal species — including scrub morning glory, scrub plum, pygmy fringe trees and cutthroat grass, along with Florida scrub-jays, bald eagles, gopher tortoises and Florida scrub lizards. For something completely different, it’s all aboard at the Margaret Kampsen Historic Depot, a restored historic railroad station on the former Atlantic Coast Line Railroad. 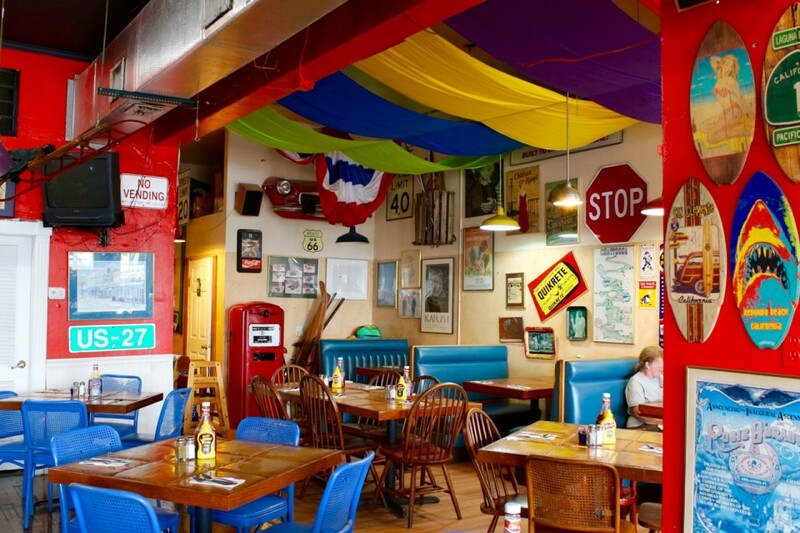 A friendly atmosphere and laid-back way of life make Dundee a wonderful place to call home. There are four schools in the area — three public and one private. 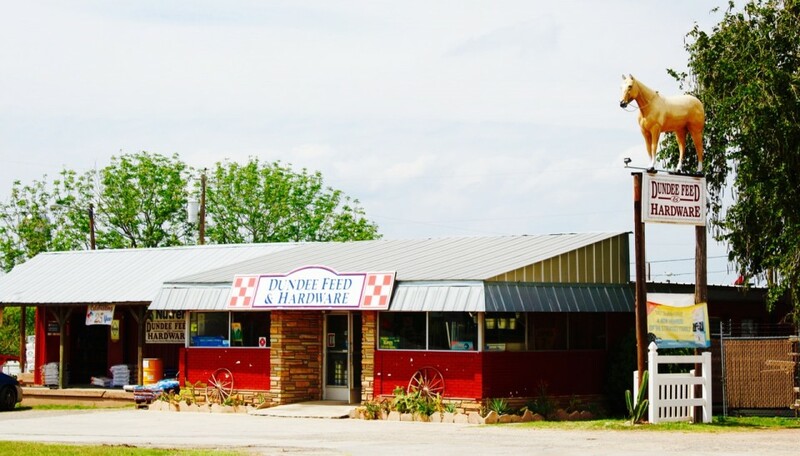 Yearly special events include Taste of Dundee, Friends of the Library Book and Bake Sale, Easter Egg Hunt, July Fourth Celebration, Fall Fest, Ridge Scenic Highway 39-Mile Yard Sale, Christmas Tree Lighting and Magic On Main Street Christmas Parade.